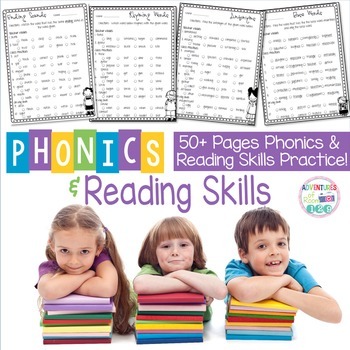 This packet is jam packed full of practice pages for a variety of phonics and reading skills. I designed these pages to be used as quick 10-15 minute mini lessons/reviews/test prep. Each page has 10 questions on the topic and is divided into three sections: "Teacher Models", "Class Practices", and "On My Own". 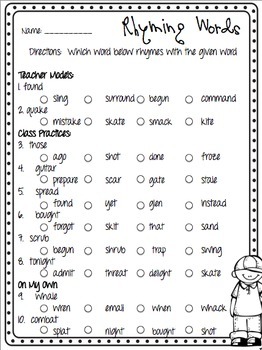 This is to help with the gradual release part of the activity. 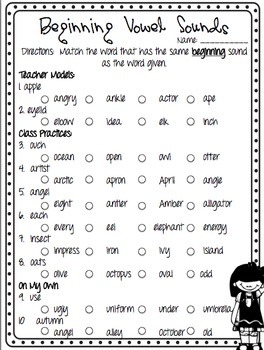 The questions are formatted to help with standardized test practice (4 multiple choice answers - bubble in the correct choice). Easy to do - easy to check! Everything is common core aligned! There are 53 pages included in the packet (answer keys as well). 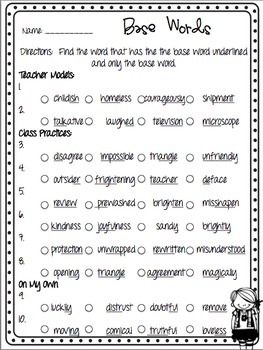 They can be used in centers in protective sleeves for dry erase, as assessments, or just for review! Check out the preview for a few free pages!